The two teams are fighting it out for the ​Premier League and ​Champions League trophies and it therefore came as a surprise when the Dutch defender revealed that he voted for the ​City forward. As quoted by the ​Manchester Evening News, when quizzed about his choice, Van Dijk said: "I voted for Raheem Sterling. I did what I thought and I thought he deserves it. He's had a fantastic season. ​Sterling on the other hand did not return the favour, as he reveals he voted for his England team mate. The City winger said: "I actually can’t remember, I think voted for Harry Kane". 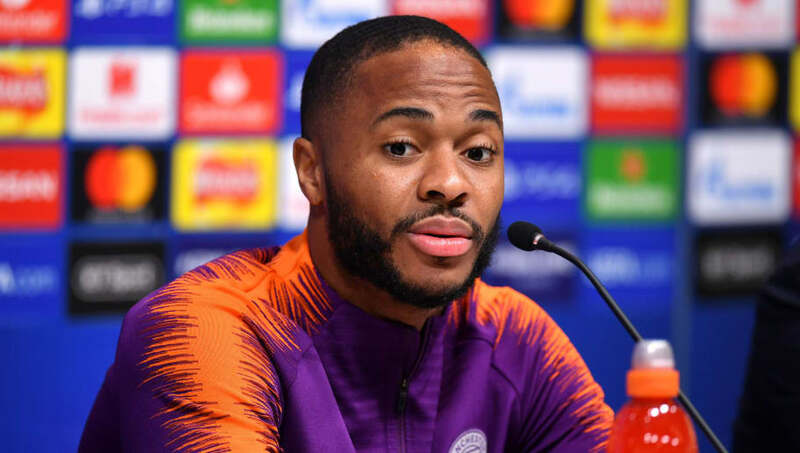 Upon being told about that the ​Liverpool centre-back had voted for him, Sterling laughingly responded: "No way, don’t say that. Oh wow. Scandalous." The announcement will be made at the annual awards night later this month, with current holder ​Mohamed Salah expected to lose his crown. However, with the award being presented in the middle of an important run of games for both clubs, it is fair to say that it will be at the back of the minds of both Sterling and Van Dijk.